Born on the web, Alloy melds digital design and breakthrough technology. 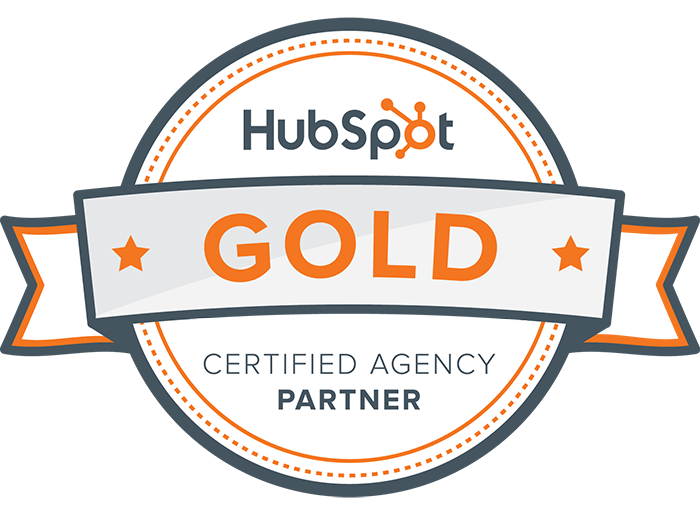 We find inspiration in helping businesses and nonprofits achieve their goals. We're headquartered in Winston-Salem, NC with additional offices in Denver, CO and Raleigh, NC. For more than eleven years, our team has ridden the wave of technological innovation, refining our approach to the web and to the software that makes it tick. We have strengths in content creation, marketing, user experience, and software development and management. Our medium extends beyond the browser. We build brand experiences that fuse collateral, apps and publications. Our work shines at tradeshows and in interactive displays. However you define results, in today’s world there are many ways to improve your customer experience and amplify the reach of your organization. With our team’s roots in technology, we have the tools to make your transition to a web-guided, software-driven organization a smooth one. Our team brings a passionate approach to your brand story, building a digital experience that excites and engages your audience. Measure. Everything. On the web we have tools for experimentation like never before. Hone your customer experience down to a fine tuned machine. We are meticiulous with the details, and that is reflected in the outcome. We take pride in our work, with precise execution and iterative, continuous results. At Alloy, we believe that it is important to have an ongoing and active role in the community. One of the ways Alloy actively supports the Winston-Salem community is through substantial in-kind contributions to Piedmont Environmental Alliance, a nonprofit working to create a healthier, environmentally sustainable community. 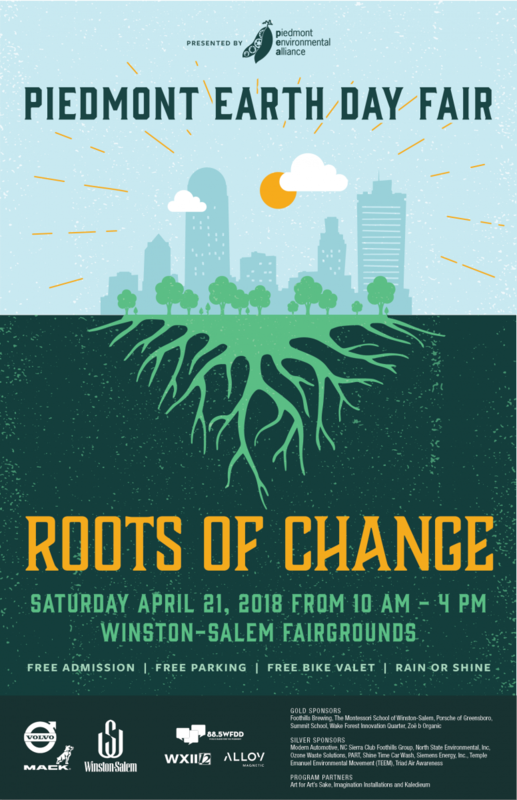 Our agency has been an in-kind sponsor of PEA’s annual Piedmont Earth Day Fair since 2011, providing pro bono design for all visual and marketing materials for the fair — logo, posters, banners, bus ads, billboards, t-shirts, wayfinding signage, print ads, postcards, event program, and more. Additionally, in 2016, we designed and developed a new website for PEA.